Honoring the best contributions by the 2016-17 Spurs, including MVP and DPOY. San Antonio won 61 games and snatched the second seed in the conference in its first season After Duncan (AD). As such, there were plenty of opportunities to reward the Spurs for their individual performances. Time to get down to business. 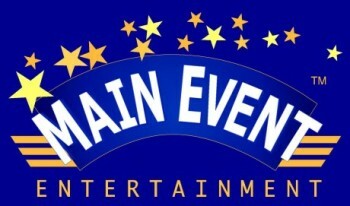 You may be thinking. How can a player who finished second in MVP voting last season be the Spurs’ most improved player this season? First, as good as the Spurs have been this season, there was a shorter list for the award than you might have expected. 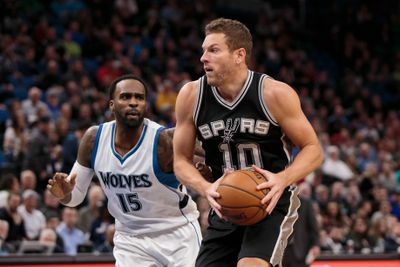 David Lee’s averages were in line with his 2015-16 campaign. Kyle Anderson played fewer minutes and his per-36 numbers declined. Jonathon Simmons, having spent a brief time in the Popovich dog house, finished the year with averages nearly identical to last year’s. Dewayne Dedmon, a close second in this race, didn’t put up gaudy counting stats. No matter. San Antonio’s defense stifled opponents when he was on the floor — scoring just 97.5 points per 100 possessions! — and he rim-rolled his way to offensive competence. In a span of one year, Dedmon went from riding the end of the Orlando Magic bench to the starting center on a 61-win team. LaMarcus Aldridge places third here, because of his defensive performance. Sure, the scoring numbers are down relative to his career average, but defense matters plenty in a Popovich system and Aldridge is giving a real effort on that end. With a shortage of qualified candidates, give me the man who improved his scoring average for a sixth consecutive season, maintained elite-level efficiency despite setting a career-high in usage rate and wrecked offensive gameplans all season long with his octopus tentacles. San Antonio boasted the league’s best bench for the second consecutive season, outscoring the opposition by 8.9 points per 100 possessions in 1,662 minutes. Gregg Popovich deployed a 12-man rotation this season as the Spurs exceeded the 60-win threshold for the seventh season in franchise story. A revitalized bench — hi Pau Gasol and David Lee — played a big part. 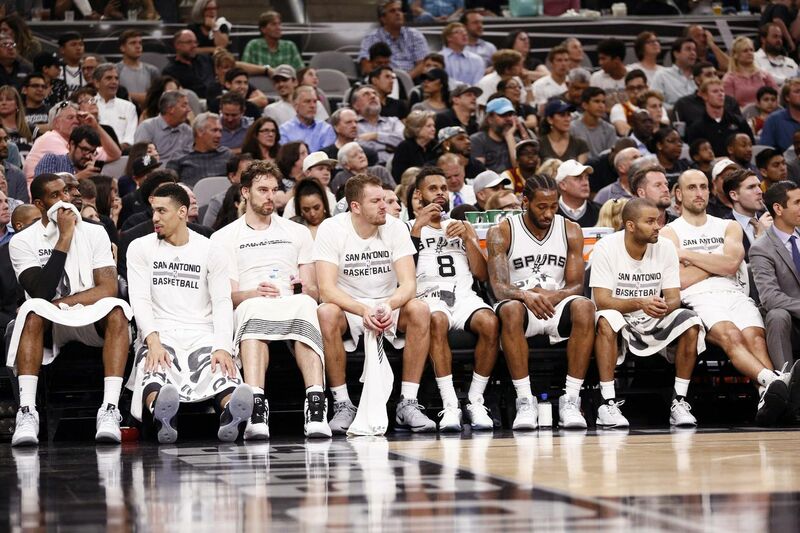 There’s Ginobili, the elder-statesman of the Spurs bench who is still crushing it as a basketball passing magician. Jonathon Simmons is bouncy and dunks hard. Davis Bertans didn’t receive consistent minutes, though he did impress in his rookie season. I eliminated Gasol from this discussion, because he wasn’t a bench player until February. Otherwise, he’d be my pick. So the nod goes to Mills, averaging 9.5 points, 3.5 assists and 1.6 3-pointers this season. San Antonio was at its best when Mills was on the floor, cooking opposing defenses to the tune of 111.9 points per 100 possessions along with a healthy +12.0 net rating, the highest on-court figure on the team. With Parker on the downswing of his career, Mills’ steady presence on the backline has been invaluable. He’s the Spurs’ Sixth Man of the Year. This was a close race. Dedmon was the more valuable component of the Spurs team at 18 percent of the value of one Timofey Mozgov contract. (Hi, Lakers.) He’s earning just a shade under $3 million this season and he’ll almost certainly decline his $3.0 million player option to make more money on the open market. If he’s your pick for best free agency signing, I won’t argue with you. But my choice is Lee, earning even less than Dedmon — about nine percent of a Mozgov contract. (Hi, again, Lakers. How are you enjoying the extra three years of Mozgov?) He was the second-best bench player this season by my count, unlocking a Spurs-y brand of basketball whenever he was on the floor and filling the Boris Diaw role to a tee. He’s been the best free agency signing. *Pau Gasol is included here, because I wanted symmetry with each category. His contract (two-years, $30 million) is fine, I guess. Between them, Lee and Dedmon will make $4.5 million this season. They played 2,807 minutes for the 2016-17 Spurs. 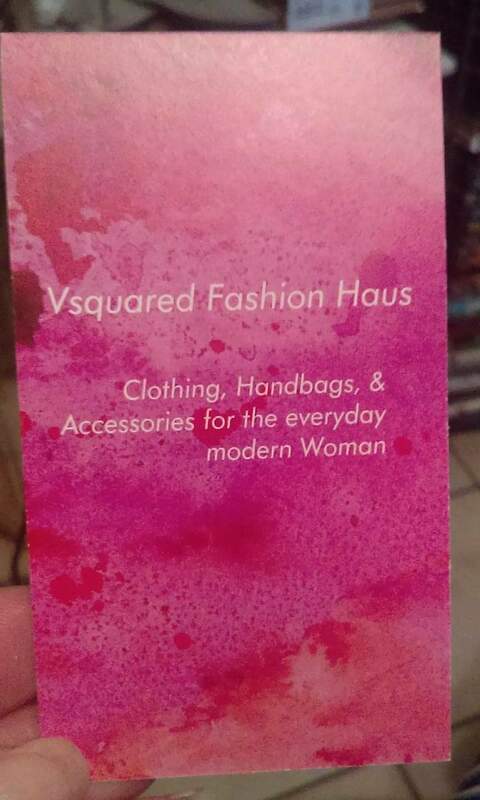 Talk about return on investment. But this conversation isn’t even close. FiveThirtyEight’s CARMELO model estimated Kawhi was worth $52.2 million for the 2015-16 season. And news flash: He’s been even better this year. Kawhi is the second-highest paid player on the team, making a cozy $17.7 million. For NBA superstars of his ilk, that is flat-out robbery. He’s outproduced his contract by at least $30 million again, dwarfing the savings from Lee and Dedmon’s respective contracts. Pop was great this season. He’s always great. Let me know in the comments if I missed any excellent Pop quotes. Kawhi sitting in a race car smile. Kawhi holding a rubber chicken smile. Kawhi holding a selfie stick smile. Kawhi hanging out with Patty Mills smile. Kawhi sticking his tongue out smile. Honorable mention: Kawhi can’t believe he’s laughing at that awful joke smile. Every time Kawhi smiles an angel gets its wings. He’s so pure. The 2016-17 Most Valuable Player and James Harden in the same photo. Kawhi pinning Harden’s shot on the backboard. 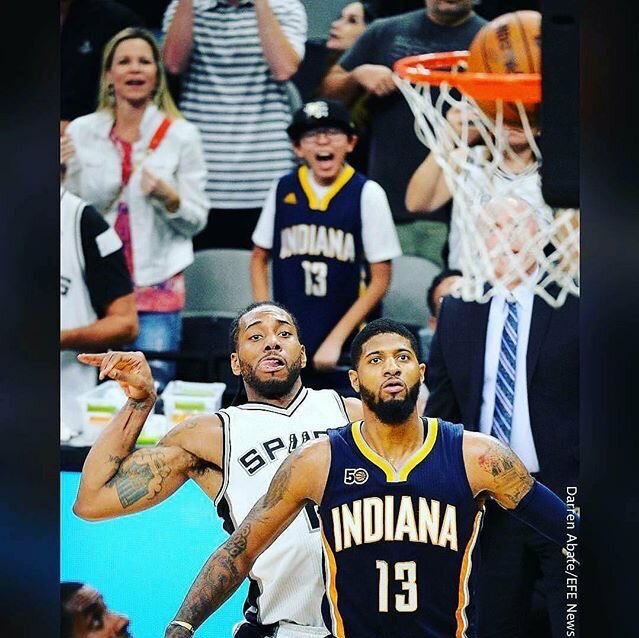 Kawhi game-winner over Paul George. Danny Green with a subtle message to his haters. Kawhi is one of two active players in the NBA with more steals (704) than personal fouls (697). 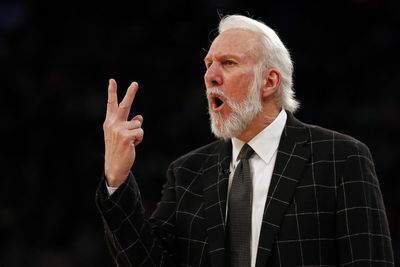 Gregg Popovich has made the playoffs in 20 consecutive seasons, tying Phil Jackso for the longest streak of all-time. Kawhi has more 30-point games this season (26) than LeBron (23), Curry (19), George (19), Giannis (19), Durant (15), Butler (15), Anthony (15) and Irving (12). San Antonio has seven 60-win seasons in franchise history. Nine NBA franchises have never won 60 games in a season. 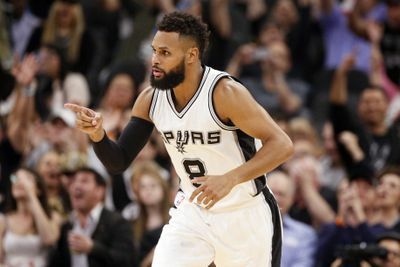 Spurs are 36-2 this season when Patty Mills scores 10+ points. Honorable mention: This is the first time in franchise history the Spurs have won 60+ games in back-to-back seasons. 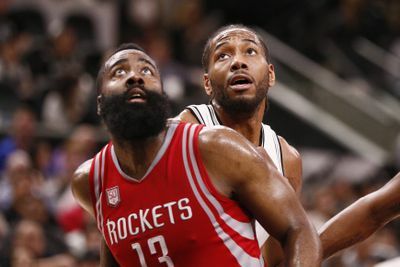 Kawhi Leonard vs. Houston: 39 points, 6 rebounds, 5 assists, 4 3-pointers, 2 blocks, 1 steal, 1 go-ahead 3-pointer, 1 game-sealing block, 12-18 FG, 4-5 3FG, 11-11 FT, +4. Kawhi Leonard vs. Minnesota: 34 points, 10 rebounds, 6 steals, 5 assists, 1 3-pointer, 1 block, 11-25 FG, 1-5 3P, 11-12 FT, +18. 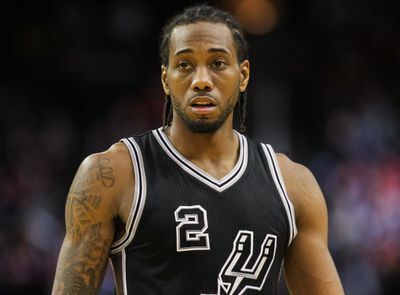 Kawhi Leonard at Golden State: 35 points, 5 rebounds, 5 steals, 3 assists, 10-21 FG, 0-3 3FG, 15-15 FT, +14. Kawhi Leonard vs. Indiana: 31 points, 11 rebounds, 3 steals, 3 3-pointers, 2 assists, 1 game-winner, 11-22 FG, 3-9 FG, 6-6 FT, -11. Kawhi Leonard vs. Minnesota: 34 points, 7 rebounds, 5 assists, 2 3-pointers, 1 steal, 12-17 FG, 2-3 3FG, 8-9 FT, +7. Finding the five best individual performances was crazy tough. Kawhi alone had at least 20 games deserving of recognition. Honorable mention(s): Kawhi Leonard vs. Portland (March 26), Kawhi Leonard at Indiana (Feb. 13), Kawhi Leonard vs. Denver (Jan. 19), LaMarcus Aldridge vs. Chicago (Dec. 25), Pau Gasol vs. Lakers (Jan. 12). 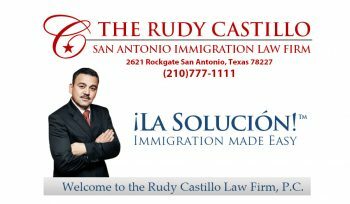 San Antonio 112, Houston 110 (March 6). This game had it all: MVP candidates squaring off mano-a-mano in the fourth quarter, lead changes, high scoring, good basketball teams and perhaps the most impressive 25 second sequence by a player in the league this season (go-ahead 3-pointer in Nene’s grill and the game-winning block against the bearded man). 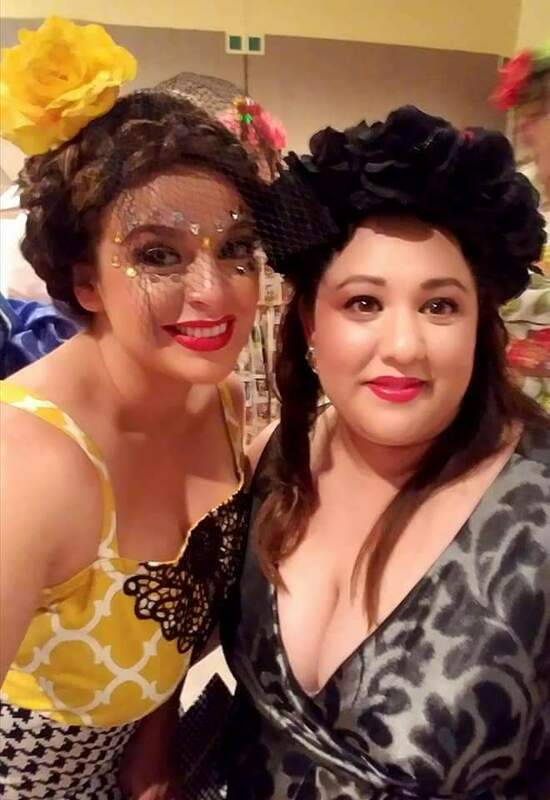 San Antonio 100, Indiana 99 (March 1). Kawhi found himself in a head-to-head duel with Paul George. Spoiler: He won again. 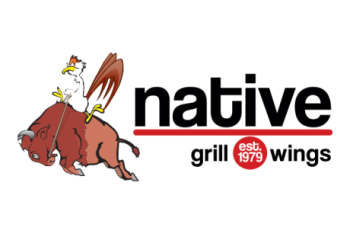 San Antonio 118, Cleveland 115 (January 21). LeBron finished with 29 points, seven rebounds, six assists and the game-tying 3-pointer to send it to an overtime period. 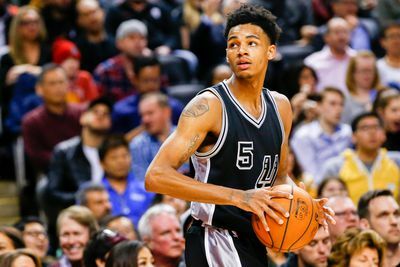 Dejounte Murray started in place of Parker and toasted Kyrie Irving a few times. Kawhi threw up 41 points and the definitive exclamation point with a dunk in the waning seconds. Basketball is perfect. 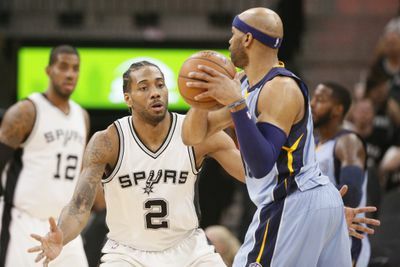 San Antonio 95, Memphis 89 (April 4). Sometimes low-scoring games are not all that bad. These teams traded three baskets in the final five seconds to send it to an overtime period. 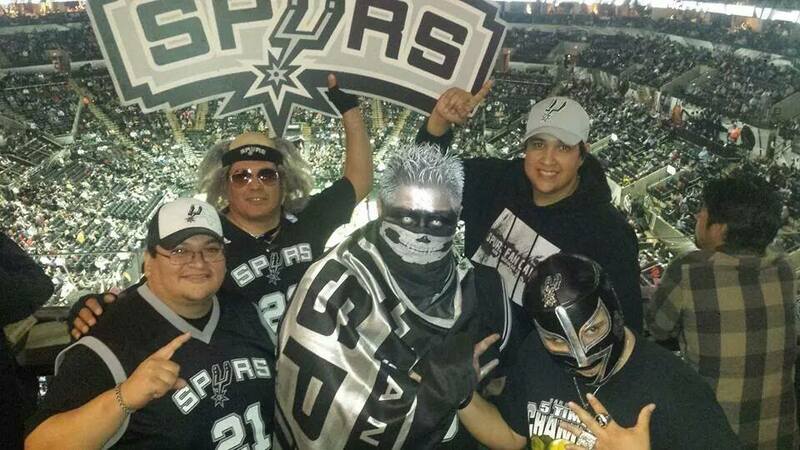 San Antonio 129, Warriors 100 (October 25). This game only made the cut because it was a freaking blast to watch the revamped Spurs roast the revamped Warriors on national television in its first game with Kevin Durant. Simmons’ late dunk was just the icing on a memorable cake. 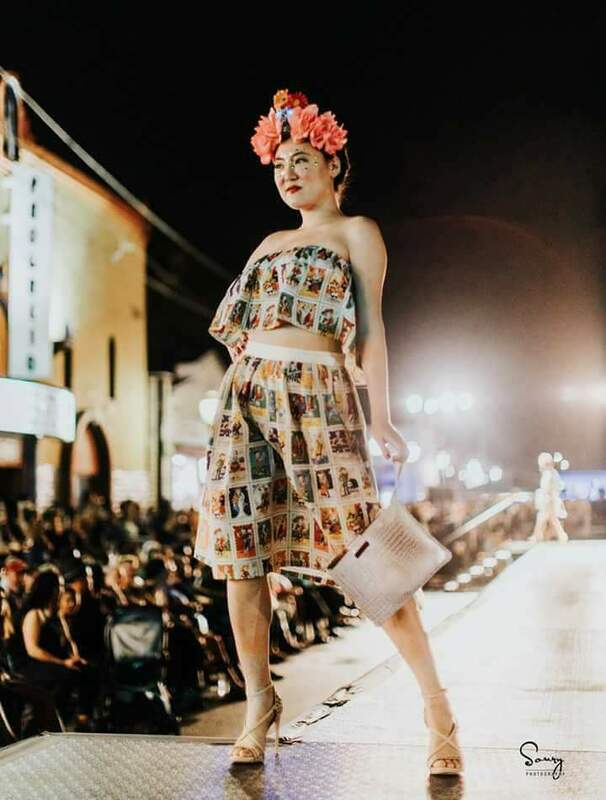 Honorable mention(s): San Antonio 100, Oklahoma City 95 (March 31); San Antonio 101, New Orleans 98 (March 3); Atlanta 114, San Antonio 112 (January 1). 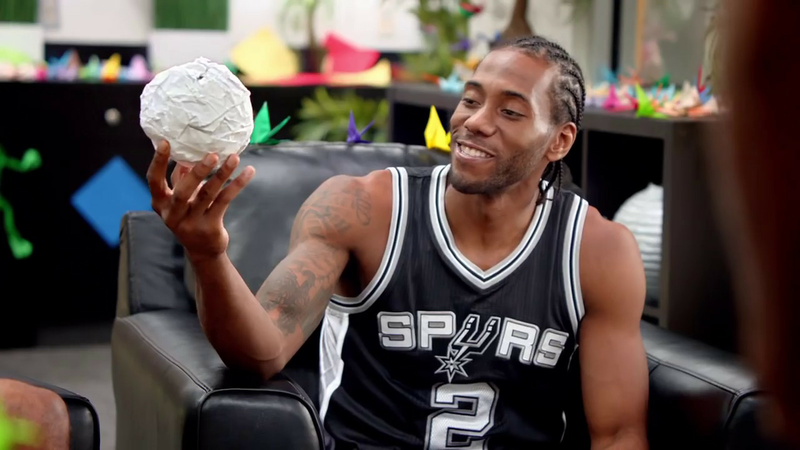 Kawhi Leonard delivered an Oscar-worthy performance in “Origami.” Look at that exquisite acting form, as he sells genuine childlike appreciation of an origami snowball. He also nailed the line in “Coyote’s Birthday” cementing his case as the MVP of the H-E-B commercial season. No one is even close. And he’s not even in his H-E-B commercial prime yet! Danny Green for showing up. 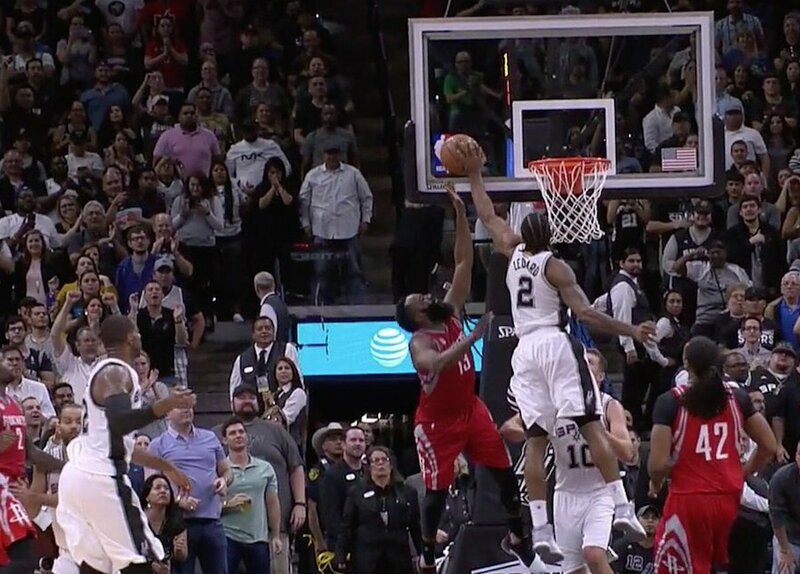 This is the last time I’ll mention Kawhi blocking Harden but, come on, KAWHI BLOCKED HARDEN TO WIN A BASKETBALL GAME. Rest In Peace Meyers Leonard (1992-2017). Jonathon Simmons devouring the back-to-back MVP’s shot whole and spitting it back out. Poor Paul George tried his best to stop Kawhi. It didn’t work out well. Kawhi steals Ben McLemore’s lunch. Twice. Honorable mention: Manu gonna Manu. Everytime someone besides Brayden live tweets a game on the Pounding the Rock account. Spurs won 29 of 38 games when Murray played at least one second of basketball, including a 7-1 mark in games he started in place of Parker. BREAKING: The reigning two-time Defensive Player of the Year (I never get tired of that epithet) is still the best defender on the Spurs. Even though the defensive metrics haven’t been so kind to Kawhi’s case this season — San Antonio did allow fewer points per 100 possessions (95.9) when he sat — it can be at least partly attributed to the opponents’ unsustainably low shooting percentage from 3-point range and the free throw line during his time on the bench. That isn’t a Kawhi thing as much as it’s an unfortunate break dealt by the Basketball Gods. It explains why his defensive real-plus minus has crept towards the bottom at the small forward position this season, after he hovered near the top of the leaderboard for the 2015-16 season. Danny Green, my choice for the All-Defensive first team, is an outstanding defender in his own right. His impact on the defensive end is masked by Kawhi’s reputation, but Green would be the best defender on his own team if he played for about 20 other franchises. Dedmon transformed the starting lineup into a defensive menace. It’s just a shame he never played alongside Tim Duncan, because he would’ve been perfect. And, lastly, I want to acknowledge Aldridge’s impressive defensive season real quick. He didn’t make the cut here because this is the tightest category on the board. In his second year under the Spurs umbrella, Aldridge put together his best defensive season of his career, contesting the most field goals (818) on the team and allowing a 42.2 shooting percentage on these deterred attempts. Kawhi led the team in the following offensive categories this season: points (1888), field goals (636), 2-pointers (489), free throws (469), 3-pointers (147), free throw percentage (88.0), dunks (67), usage rate (31.1), Player Efficiency Rating (27.5), 30-point games (26) and offensive win shares (4.9). Not only is Kawhi the MVP of the 2016-17 San Antonio Spurs, he’s one of the four top contenders vying for the league award. 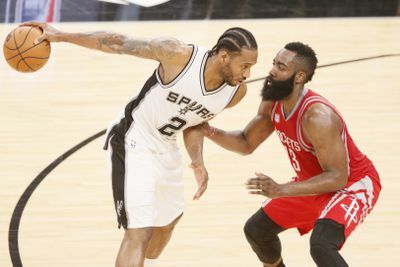 I could dedicate thousands of words expounding on Kawhi’s terrific season, but you can find smart MVP analysis on every website covering professional basketball. So I’ll spare you. The fun part of this discussion is sorting through the 2-5 spots. 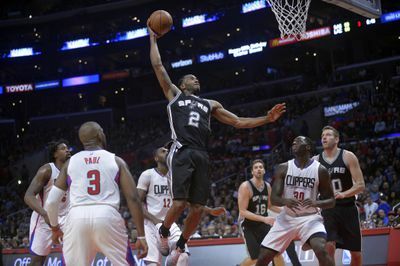 Aldridge is the team’s second-leading scorer, an effective offensive fulcrum with an emerging defensive game. He’s second. Fine. Green’s placing at third may surprise a large contingent of Spurs fans unwilling to heap praise on a 29-year-old shooting guard that averages fewer than 10 points and can’t dribble a basketball. But ask yourself this: How many shooting guards can knock down 3-pointers at a high percentage, defend at an elite level and protect the rim? For context: Only two players in NBA history — Kevin Durant and Rasheed Wallace — have averaged at least one 3-pointer, one steal and one block per game for their careers. Green sits on the periphery of this exclusive group trailing by a few ticks in blocks (1.8 3-pointers, 1.0 steals, 0.8 blocks). For his price tag — $10 million for the next two seasons — and the inherent value of guards who can shoot and defend, Green is the third-most valuable Spur even if he can’t be trusted to create shots on his own. I briefly considered putting Gasol in this list, but I gave Dedmon the advantage in the context of this debate, even though he’s very clearly the lesser well-rounded player. The kicker, of course, hinges on his defensive ability and Gasol’s limited defensive ceiling. It’s the primary reason why Popovich flip-flopped them in the rotation, in order to highlight their individual strengths. Dedmon’s rudimentary offensive arsenal doesn’t matter when he’s playing with Leonard and Aldridge. He’s allowed to roam the paint, run out for pick-and-rolls, and exert his energy on the defensive end. In simple terms: Defense is the most important facet of playing center. Dedmon plays well on that end; Gasol doesn’t. That’s why the former is fourth in MVP rankings and the latter is omitted entirely. Parker checks in at fifth here, because the Spurs would have to rely on Mills and Murray in a playoff series without him. He’s not what he was, but he’s not worthless. And that concludes the 2016-17 end-of-season Spurs awards. Bring on the playoffs.